1 Jesse Bishop Famous Sayings, Quotes and Quotation. 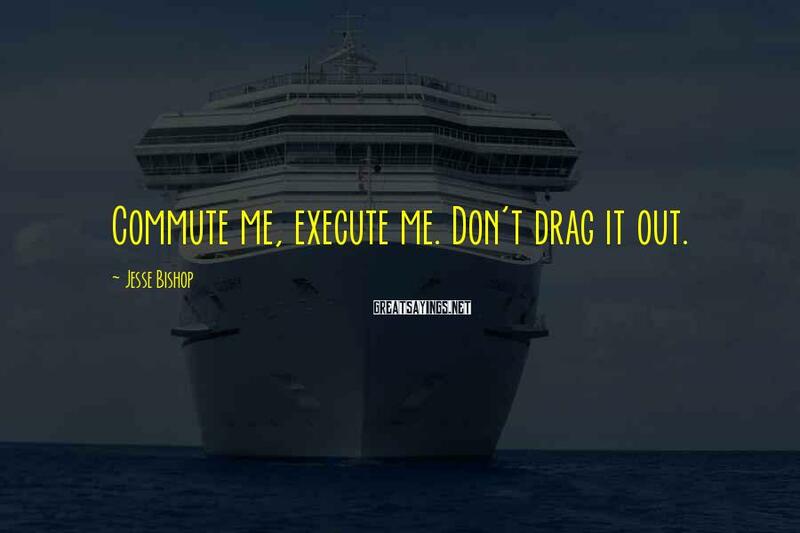 Commute me, execute me. Don't drag it out.